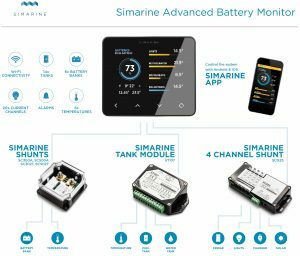 SIMARINE PICO sets new standards for marine battery and tank monitors in ﬁelds of design, functionality, connectivity and ease of use. The IP67 casing of the main unit is CNC-milled from a single piece of high quality 6000 series anodized aluminium (corrosion-proof). The 3.5’’ inch IPS LCD display is optically bonded with Anti-Reﬂective Gorilla Glass®. 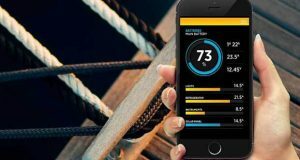 Our unique Real Time Battery Health™ algorithm ensures very precise battery state of charge and health measurements. 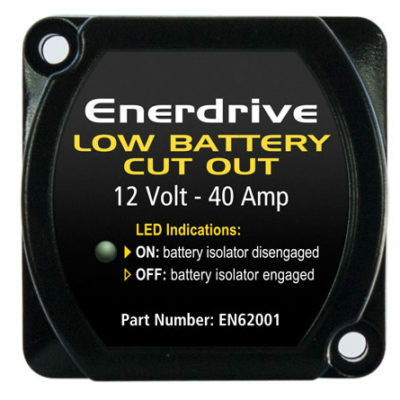 ACTIVE BATTERY SHUNT MODULES: The high precision active digital shunt/s available for the system can monitor currents up to 500A on 12V, 24V, 48V, 60V and 72V systems. 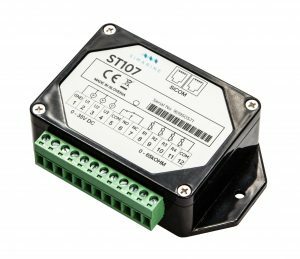 Up to six shunts can be used to monitor up to six battery banks on a PICO system. 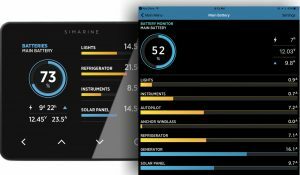 TANK LEVEL MODULES: Highly versatile digital module for monitoring up to 7 tank levels, 3 battery voltages and 4 temperatures. Up to three ST107 modules can be connected to a PICO system. QUADRO DIGITAL SHUNT MODULES: Highly versatile digital shunt module for monitoring consumer devices and/or generators up to 25A current per channel. 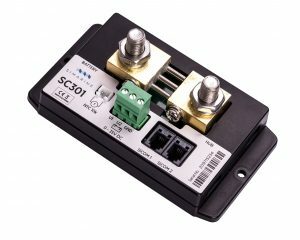 The channels can be combined to reach higher amperage if necessary. 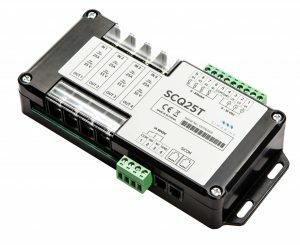 Additionally, the SCQ25T allows monitoring 7 tank levels, 3 battery voltages and 4 temperatures.Up to four SCQ25/SCQ25T modules can be connected to a PICO system. 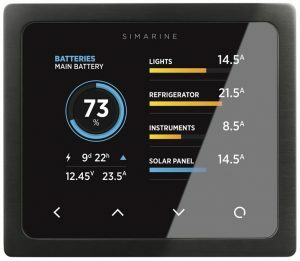 Free SIMARINE Android and iOS Apps: Simarine offers a free App to connect your PICO display to your smartphone via Wi-Fi. 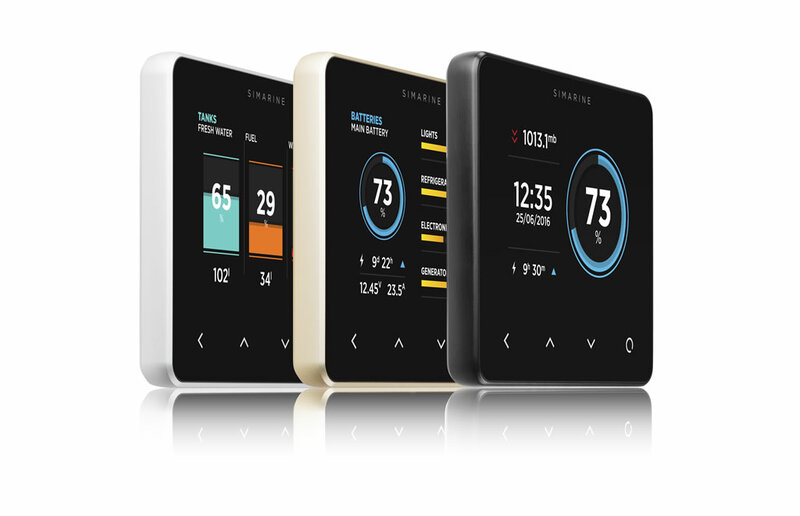 The Apps allow you to monitor all battery and tank data, upload history, edit and restore settings and even upgrade the firmware with new features.